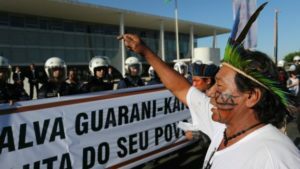 Our letter denouncing the systemic disregard for indigenous human rights in Brazil was delivered and officially registered in Brasilia on Tuesday, February 23.
hydroelectric project that is already before the Inter-American Court of Human Rights. 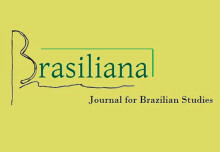 legal urgency of doing so. 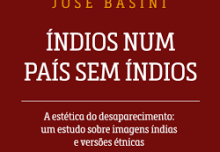 7.1.16 Indians in a country without Indians: Jose Basini’s new book on the Guarani-Mbya of Uruguay.